There’s been a lot of confusion this year over whether it is autumn or winter. Having had several frosty mornings, I’m going to call it. Winter is here and that means many things, including the need to eat more soup. 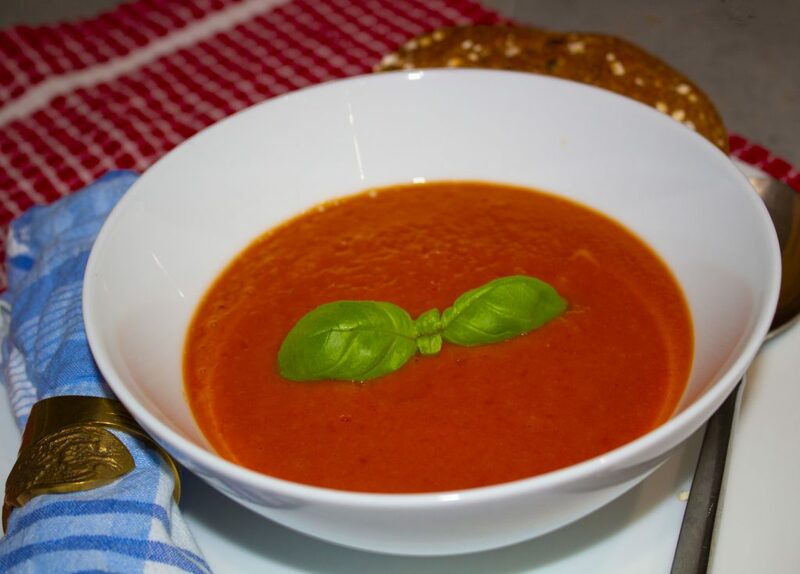 My homemade cream of tomato soup, created using a Beko soup maker.